Managed Print Services from Laser Action Plus can help you shave those expenses by as much as 30%. As an organization grows, it is not uncommon to place new printers into service without getting rid of older devices. 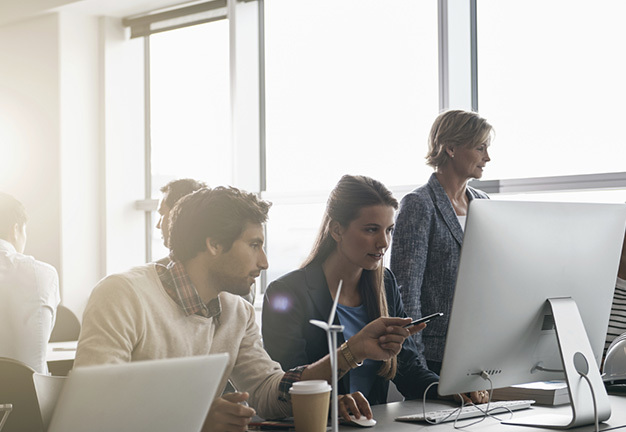 Managing the old with the new can be a challenge for your IT departments because they need to provide a different type of support for each model, maintain different device drivers, buy extra supplies, etc. 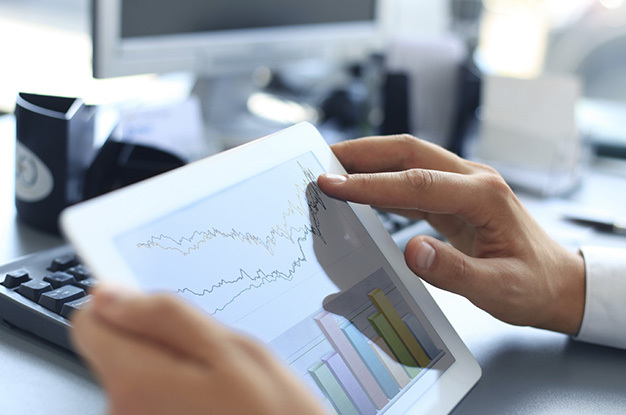 Standardizing device platforms simplifies the task of managing devices and allows you to get rid of the extra costs associated with maintaining older devices. Plus, your employees will no longer need to learn how to operate different devices, giving them the freedom to focus on adding value to the business instead of wondering how to print their documents. Spending too much on printer maintenance? Employees like the convenience of having a desktop printer right at their desk. However, that convenience comes at a cost. These printers are often smaller devices that may cost less to buy but carry as much as four to five times the operating costs of workgroup-rated printers. Reducing the number of personal, desktop printers will allow you to realize significant savings in toner, parts, and maintenance costs. Looking to decrease operating expenses? Of course, every business has unique print needs. 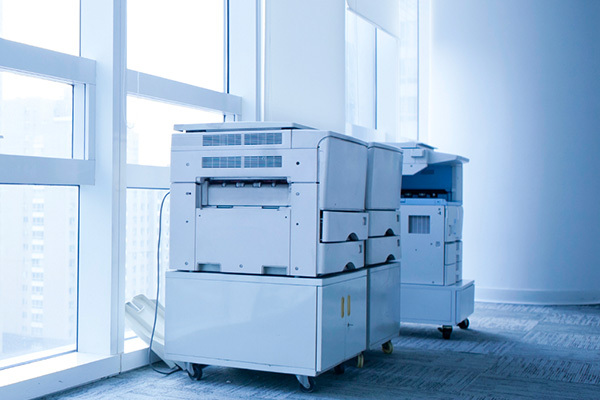 Our Managed Print Services consultants can help assess the requirements of each of your workgroups and recommend the right device for your business environment and budget. We can recommend the printer that’s right for you. Nothing eats into your bottom line like employees waiting for a printer to be repaired or new toner to be delivered. Our CentsAble Laser Care program will help ensure maximum productivity by reducing downtime and the cost of printer fleet maintenance. Tired of waiting for printer resources? CentsAble Laser Care can help. 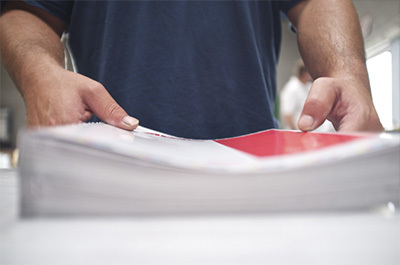 A comprehensive print management strategy can save as much as 30 percent annually on printing. However, designing a strategy on your own can be very time-intensive. Our print management consultants can help by assessing your current printing environment and requirements and recommending ways you can improve productivity while cutting costs.